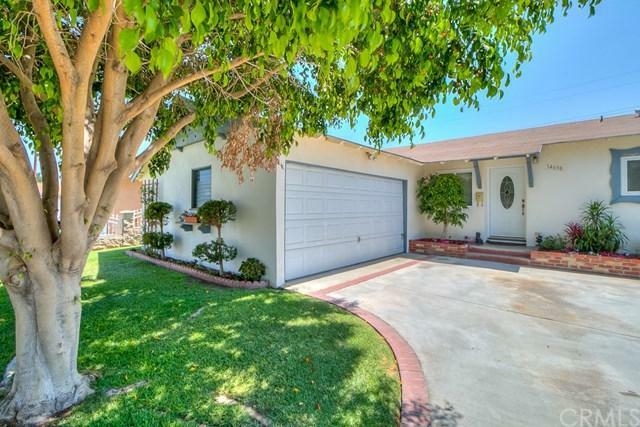 You will love this charming 3 bedroom, 2 bath home with a 2 car garage, and 1108 ft+- of living space on a 5813 ft+- lot. 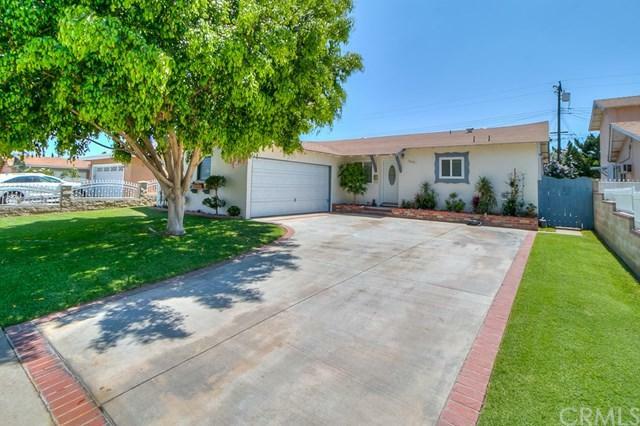 This ranch style home features a generous backyard with a covered patio where you can relax and enjoy those cool summer evenings. Sprinkled about are shade and fruit trees and a fruitful elevated garden. Recently upgraded, this ultra energy efficient home features attic, outer walls and under floor insulation, with vinyl double-pane windows throughout the house. A recently installed tankless water heater that provides unlimited energy-efficient hot water in seconds. Also included is a thermo-activated attic fan, ceiling fans, and a whole-house fan perfectly designed to pull in the cool evening breeze in seconds adding additional savings on energy costs. There is a fantastic unpermitted bonus room used for storage in the garage that is easily removable. If that+GGs not enough, it has a whole-house central vacuum system! 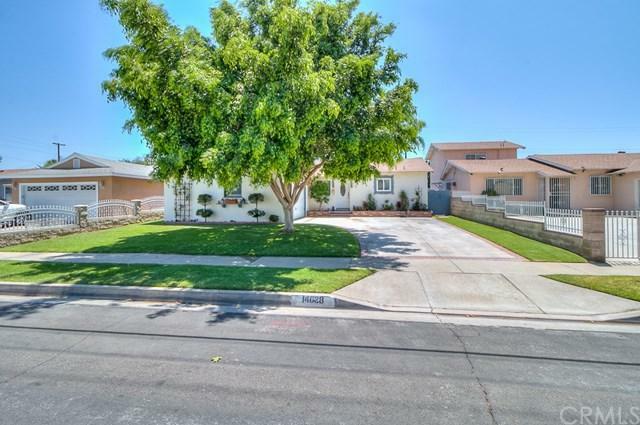 This home is located close to some of the best schools in the San Gabriel Valley, the 10 and 605 freeways, churches and much more. This property is priced to sell! Don+GGt miss your chance to make it your home! 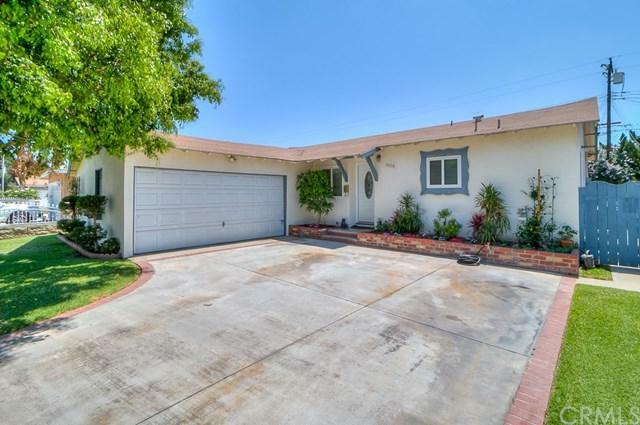 Sold by Benny Moran of Century 21 Allstars.